For most of us, fluctuating blood pressure levels are typical. Here's an easy explanation of how our blood pressure changes daily (are you a "dipper"?) and seasonally (cardiovascular events are more common in winter). Fluctuating blood pressure isn't uncommon. Blood pressure can change from hour to hour, following a daily pattern of rising and falling. Such factors as the weather and holiday diet changes (and stress!) also can contribute to blood pressure fluctuation. It’s natural to experience some changes in your blood pressure, especially with each passing year. 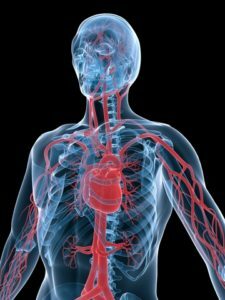 As you age, blood pressure typically rises in response to changes in the health and function of your arteries. But, blood pressure also changes from hour to hour, following a predictable, daily pattern of rising and falling coinciding with your body’s circadian rhythms—physiologic changes that follow a roughly 24-hour cycle. What are the reasons behind fluctuating blood pressure? Your blood pressure typically begins to rise in the hours before you wake up each day, surges upon awakening, and continues its climb until mid-afternoon. As the day goes on, your fluctuating blood pressures continues…. By late afternoon or early evening, your blood pressure starts to dip, and it reaches a low point while you sleep at night. On average, blood pressure is about 10 percent lower at night than it is in the daytime. People who experience these normal, healthy dips in blood pressure are known as “dippers,” while those whose blood pressure fails to drop by at least 10 percent at night are referred to as “non-dippers.” Research suggests that people who are non-dippers or whose blood pressure remains elevated at night may face a greater risk of cardiovascular and cerebrovascular disease, insulin resistance (a potential precursor to type 2 diabetes), and kidney disease. Just as temperatures change with the seasons, so does your blood pressure. 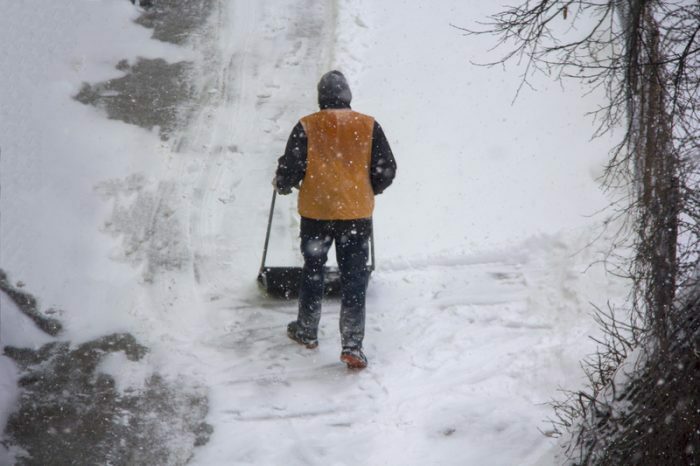 Researchers have found that blood pressure and other cardiovascular disease risk factors show a seasonal pattern, with your cardiovascular risk peaking in winter. To answer that question, see our post What Is Hypertension? See also New Hypertension Guidelines: Rethinking Blood Pressure Standards. Systolic blood pressure, on average, was 2.9 mmHg higher in December versus June. Diastolic blood pressure averaged 1.42 mmHg higher in December than in June. In the southern hemisphere, systolic blood pressure was 3.4 mmHg higher in July compared with January. Diastolic blood pressure was 0.8 mmHg higher in May versus November. Cold weather can cause fluctuating blood pressure; BP levels usually rise during the winter months. One reason why blood pressure may rise in winter is because as temperatures drop, your blood vessels constrict, your sweat output declines, and you retain more sodium. 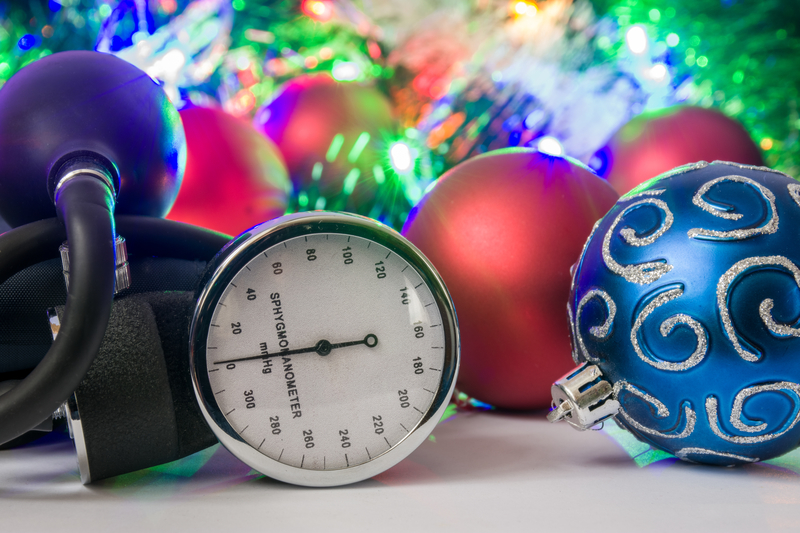 Adrenaline and other hormones that regulate blood pressure also vary according to season, which might help to explain seasonal blood pressure variations. Another potential explanation is that people in northern climates with limited wintertime sun exposure are more prone to deficiencies in vitamin D, which your body produces with exposure to the sun’s ultraviolet rays. Some research has linked low vitamin D levels with an increased risk of blood pressure elevations. Also, your blood pressure and other cardiovascular risk factors may increase when the weather is cold simply because your lifestyle changes. When it’s cold, you spend less time outdoors, so the walking, yard work, and other physical activity you normally enjoy when it’s warm may decline. And, while you’re hibernating indoors, you tend to consume more fat and sodium in your diet, especially around the holidays. “Fluctuating Blood Pressure: Don’t Be Surprised by Daily and Seasonal Changes” is an excerpt from the University Health News special report Managing Your Blood Pressure. 2 diabetes, adrenaline, average blood pressure, blood pressure, blood pressure chart, blood pressure naturally, blood pressure readings, blood pressure remedies, breathing exercises, breathing exercises to lower blood pressure, cardiovascular, cardiovascular disease, cardiovascular disease risk, cardiovascular disease risk factors, cardiovascular risk, cardiovascular risk factors, cerebrovascular disease, circadian rhythms, diabetes, diastolic blood pressure, diet, foods that lower blood pressure, for high blood pressure, garlic, health, health news, heart attack, high blood pressure, high blood pressure remedies, hypertension, hypertension guidelines, insulin, insulin resistance, low vitamin d, low vitamin d levels, lower blood pressure, lower your blood pressure, new hypertension guidelines, physical activity, report, sleep, stroke, systolic blood pressure, to lower blood pressure, type 2 diabetes, university health news, vitamin, vitamin d, weather, what is hypertension. WHAT CAUSES LOW BLODD PRESSURE AND WHAT’S THE BEST REMEDY TO INCREASE IT.